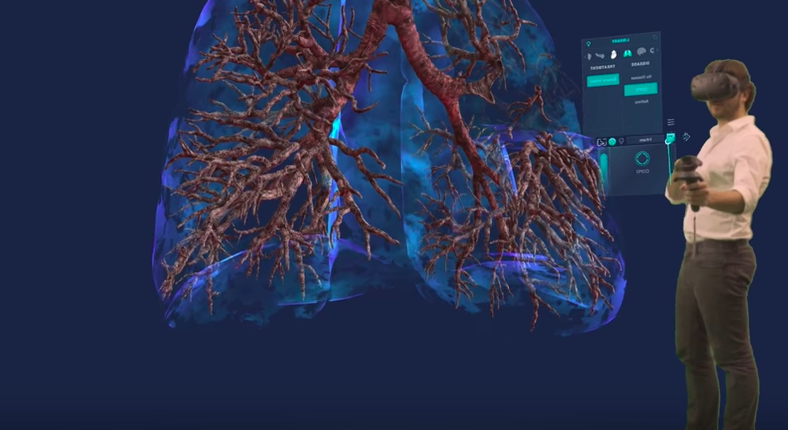 Our friends at Osso VR just received a grant of over $200,000 from the National Science Foundation (NSF) for research and development to advance the company’s surgical assessment platform using automation and artificial intelligence (AI) technology. 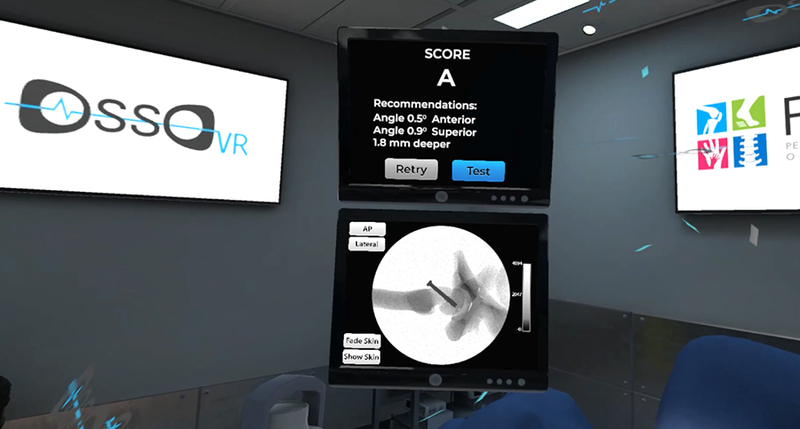 Assessing technical skill in VR has the potential to significantly improve patient outcomes by highlighting a surgeon’s procedural mastery, or lack thereof, after completing each of Osso VR’s training modules. Osso VR’s scientifically validated training platform is designed for surgeons, sales teams and other trainees to address complexities in learning common procedures and to use new medical devices by providing realistic, haptic-enhanced interactions in an immersive training environment that is repeatable. Currently, there is no standard in place for surgeons to adopt new technologies, leaving the process up to hospital discretion. This has also become an important focus for the FDA, as it looks to understand how devices perform in the real world after approval. said Justin Barad, MD and CEO of Osso VR. Having a validated, objective and scalable assessment tool is a critical component of surgical safety, as it is has been proven that a surgeon’s skill is directly correlated with patient outcomes. This grant indicates growing support for solving one of medicine’s greatest challenges that will safely provide patients with the highest value procedures and technologies available to them. We’ve been following the amazing success of Osso VR for a few years now. Osso VR is an award-winning, validated surgical training platform designed for surgeons, hospital staff, and sales teams of all skill levels. The platform offers highly realistic, hand-based interactions in an immersive training environment for cutting edge procedures and devices. 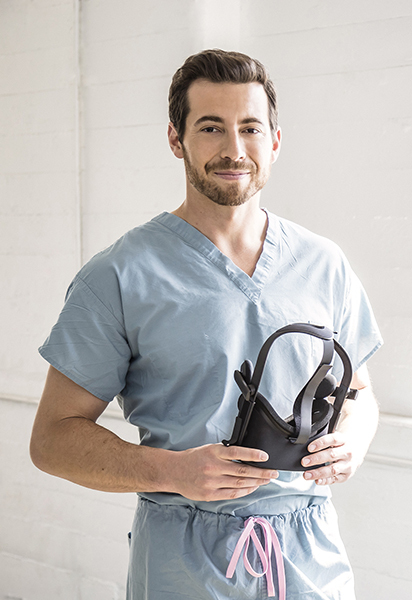 Osso VR is led by orthopedic surgeon, Dr. Justin Barad. He has built a team with deep clinical understanding, medical device industry expertise, and VR development backgrounds. Osso VR has a results-driven approach, allowing teams and individuals to not only practice procedures, but to objectively measure their performance through their proprietary analytics platform and dashboards. NSF’s funding through its Small Business Innovation Research Program is intended to help small businesses transform promising high-impact technologies into marketable products and services. Startups working across almost all areas of science and technology can receive up to $1.5 million in non-dilutive funds to support research and development, helping de-risk technology for commercial success. NSF is an independent federal agency with a budget of about $7.8 billion that supports fundamental research and education across all fields of science and engineering. Find out more at www.nsf.gov.